A106, A108, A110, A310 R5 Turbo, GTA, A610 and all sporting vehicles built in Dieppe or under licence. 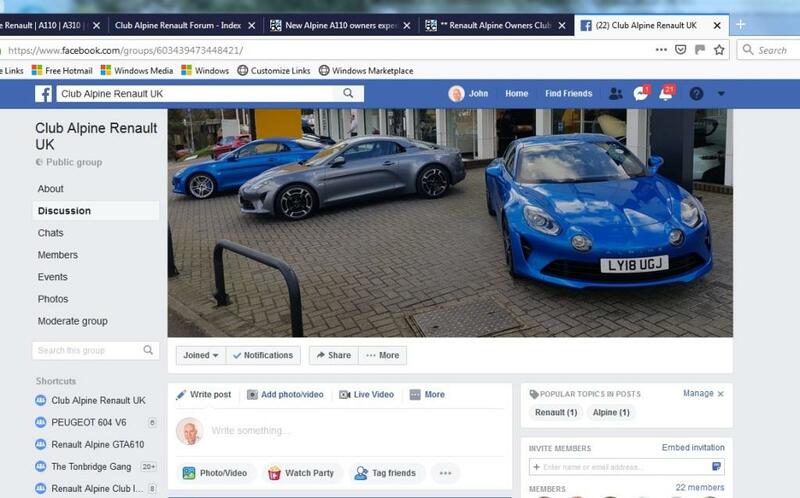 We always welcome new members, you don’t have to own an Alpine, just share our passion for these incredible cars with pure thoroughbred history. 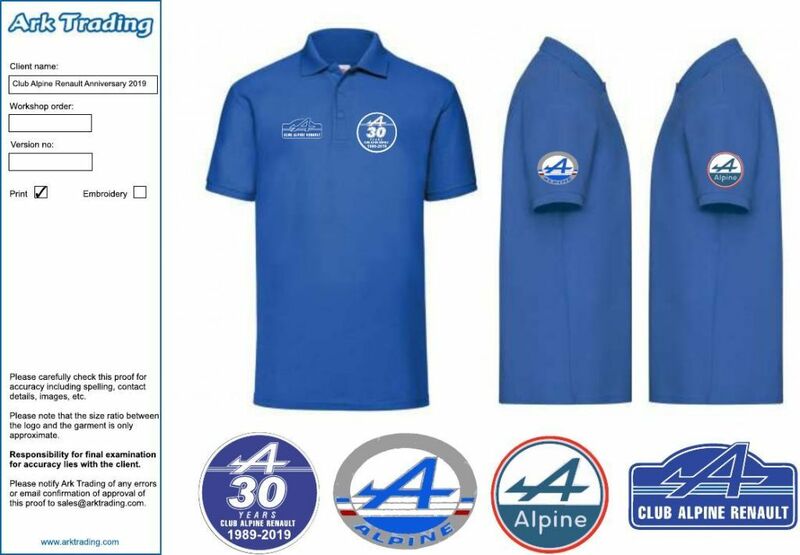 Alpine was a French manufacturer of racing and sports cars which used rear mounted Renault engines. Jean Redele, the founder of Alpine, was originally a Dieppe garage proprietor who began to achieve considerable competition success in one of the few French cars produced just after World War 2. The proper pronunciation is closer to "al-peen". ... AND SO OUR PASSION BEGINS!